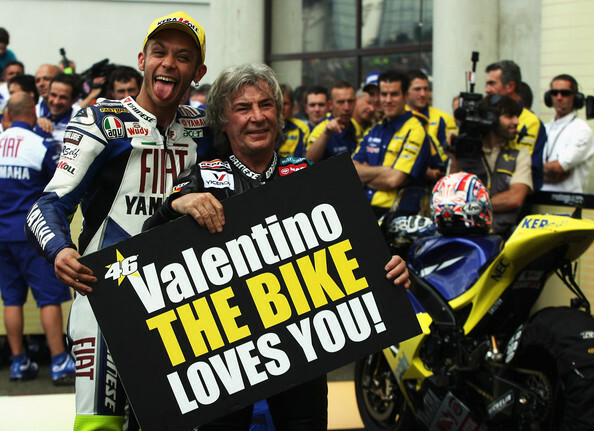 Valentino Rossi, who convalesces after the operation to the fractured right leg and to the re-education of the limb that at this stage physicians and physiotherapists advised him not to interrupt. 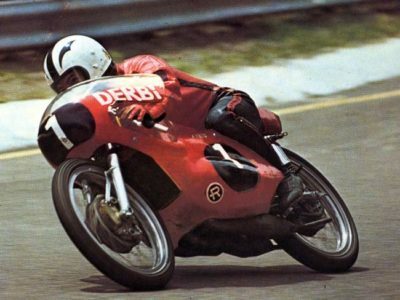 In the world of motorcycling will go to history as the day of the last great tribute to the Spanish champion Angel Nieto, an extraordinary winner of 12 + 1 titles titled in the Motomondiale, as he scarcely loved to emphasize. The ceremony will take place in Madrid: Nieto, we recall, was a victim of a serious accident on the streets of Ibiza on July 26th as he was driving his quad, and then left on August 3 at the Policlinico of the same Balearic Island where he was was admitted shortly after the accident. Already remembered by the Circus of MotoGP in Brno on the occasion of the Grand Prix of the Czech Republic, Nieto will be commemorated at a private ceremony this time. Next will be the great appointment for the tribute to the Spanish centaur at the Santiago Bernabeu stadium. Memorial Angel Nieto 12 + 1. The tribute to the king of the small cylinders will start on Saturday morning, with a small private ceremony at the Gardens of Cecilio Rodríguez, attended by pilots and friends invited by the Zamora pilot family. The gates of the Real Madrid stadium will open at noon. On the stage, Nieto's children will be interviewed for a greeting and to read some thoughts devoted to his father. Next will be organized the motorbike caravan that will reach the Jarama circuit. At Paseo de la Castellana then a minute of silence will be observed. 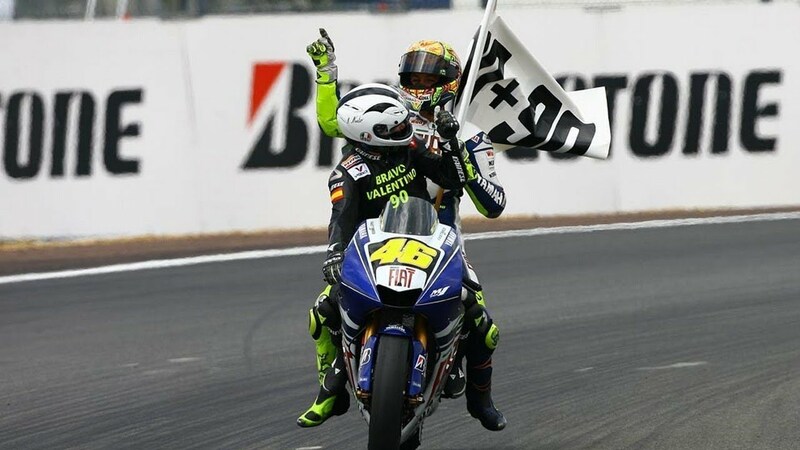 The homage of friends and the MotoGP world. The parade will cross Castellana and the A1 motorway escorted by the Guardia Civil with authorities, pilots, friends, and family in the head. On arrival in the car, scheduled at around 14, they will start a series of concerts. Among the drivers present, among others, will be Dani Pedrosa, Marquez brothers, and Espargaro brothers, Tito Rabat, Alex Rins, Alvaro Bautista. In addition to authentic legends of motorcycling like Alex Crivillé, Jorge "Aspar" Martinez, Pons Site and Giacomo Agostini. 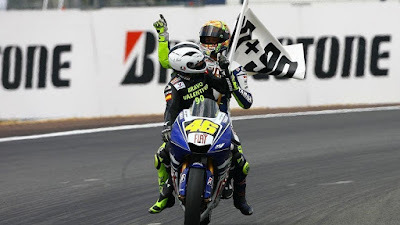 There can not be, for her great regret, Valentino Rossi, who convalesces after the operation to the fractured right leg and to the re-education of the limb that at this stage physicians and physiotherapists advised him not to interrupt. At the end of the tribute, one of the sons of Angel Nieto, with one of his bikes, will complete a lap of honor of the circuit. Farewell, mythical "El Cabron".